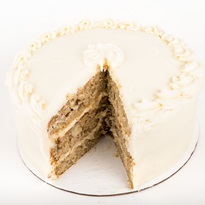 Hummingbird Cake was first submitted to Southern Living in 1978 by Mrs. L.H. Wiggins of Greensboro, North Carolina. And it has since become the magazine’s most popular Southern cake recipe of all time. Interestingly, they credit the cake’s amazing texture to the fact that it is dairy free! “… oil is used instead of butter to get the moist, quick-bread-like texture of the layers.” They use vegetable oil, but you can use your favorite neutral baking oil with equivalent results. We love rice bran oil or non-GMO canola oil in recipes like this one. But to make this a truly dairy-free Hummingbird Cake, a vegan cream cheese frosting was in order. We’ve modified the recipe a touch to use one of our favorite quick frostings. As a heads up, we typically use Daiya for the cream cheese alternative, which is both dairy-free and soy-free. This recipe was originally shared with us by Cate of Just Baking, but it is a classic that she modified slightly from Southern Living. We've made a couple of additional helpful modifications. Stir in the pineapple with juice, bananas, 1 cup nuts (if using), and vanilla. Bake for 25 to 30 minutes, or until a toothpick inserted into the center of the cakes comes out clean. Let the cakes cool in the pans for about 10 minutes, then carefully turn them out onto racks to cool completely. 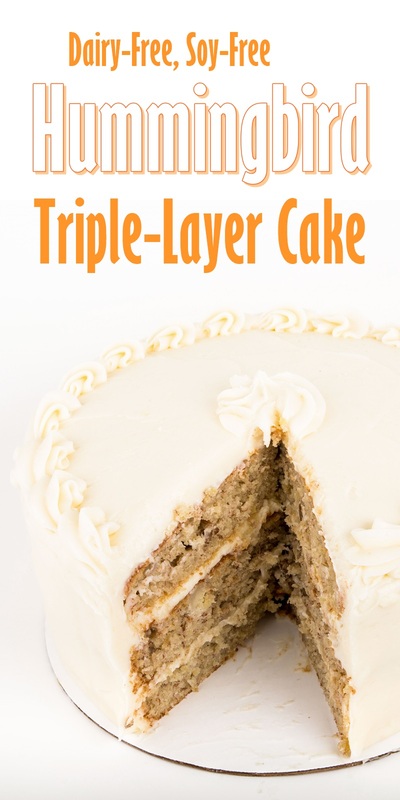 Once cool, place one cake layer on a cake stand or plate. Evenly frost the top. Top it with the second cake layer, and evenly frost the top. Top it with the third cake layer and evenly frost the top and sides of the cake. Optionally sprinkle the cake with the remaining 1 cup nuts. I was going to try this recipe without the eggs…any suggestions on an alternative? Are they even necessary since there is already 2 cups of chopped bananas? I was even considering adding shredded coconut. Oh you are just a little early 🙂 I’m working on a big egg sub post now! You do need an egg replacer here as the eggs provide binding and lift. Without them, it will be quite dense. And more banana would yield dense (and banana-y) results. I would recommend using aquafaba in this recipe. You can use about 1/2 cup of the chickpea liquid. Please note that I haven’t tested this yet though! 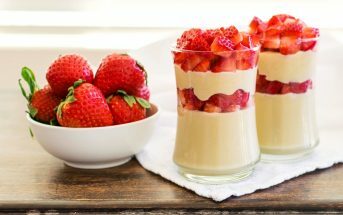 I’d love to use this recipe for my husband’s birthday next week, but our son is allergic to eggs and dairy. For your recommend replacement aquafaba, 1/2 cup chickpea liquid before whipping or after whipping use a 1/2 cup for the eggs? And 1/2c per egg or that will cover the 3 eggs? Sorry for all the questions! Would flax eggs or ener-g egg replacer be good options as well? Hi Kate, measure it before whipping. You should get enough (possibly extra) from one can of chickpeas. I wouldn’t do flax eggs without adding more leavener. Ener-G might work well! You might want to test a half batch (one layer). You can omit the pecans (to save money!) in the test batch – they won’t affect the rise. 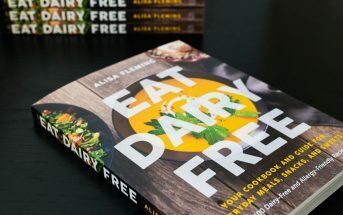 Has anyone tried this recipe with gluten free flour? I haven’t! Let us know if you do.